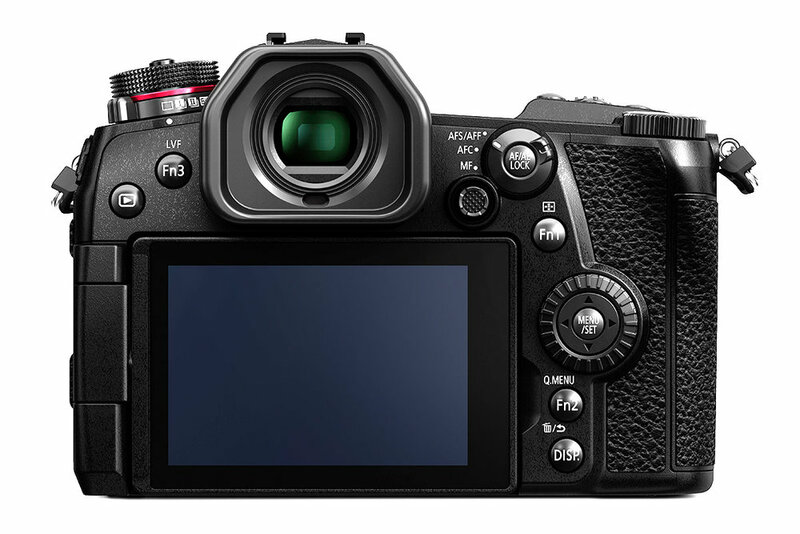 Interesting news from the Panasonic camp, as the much-anticipated G9 makes its public debut. Improving on the GH5’s already impressive spec, the G9 features a 20.3MP sensor, 80MP-equivalent high resolution mode, and lightning-fast 60fps shooting speed. Touted as a mirrorless camera for outdoor and wildlife photographers, Panasonic claims the G9 boasts the highest picture quality in the history of Lumix cameras (a claim we can’t wait to test), advanced Body I.S. and Dual I.S, and outstanding tracking performance and high-speed, high-precision AF. It sounds amazing on paper - let’s hope the real thing lives up to expectations. The G9 will be available from January 2018 priced at £1499 body only. Panasonic is proud to introduce a new flagship compact system camera. The Lumix G9 boasts outstanding mobility with ultra-high-speed response. Evolving from the GH5’s high performance, the Lumix G9 achieves the highest-ever image quality in photo shooting by elevating resolution, gradation and colour reproduction with its 20.3-megapixel Digital Live MOS Sensor without low-pass filter. A High Resolution mode is also added that provides stunning 80-megapixel equivalent images in JPEG /RAW formats in the camera. The Venus Engine renders high-precision yet natural images with its Multipixel Luminance Generation and Intelligent Detail Processing. The Body I.S. (Image Stabilizer) in the Lumix G9 is dramatically improved, making it possible to use 6.5-stop slower shutter speed. This is achieved by a more accurate calculation of shake in various shooting conditions, utilising information of angular velocity and motion vector acquired not only from the gyro-sensor but also from the image sensor and accelerometer sensor. Combining B.I.S. (Body Image Stabilizer, 5-axis) and O.I.S. 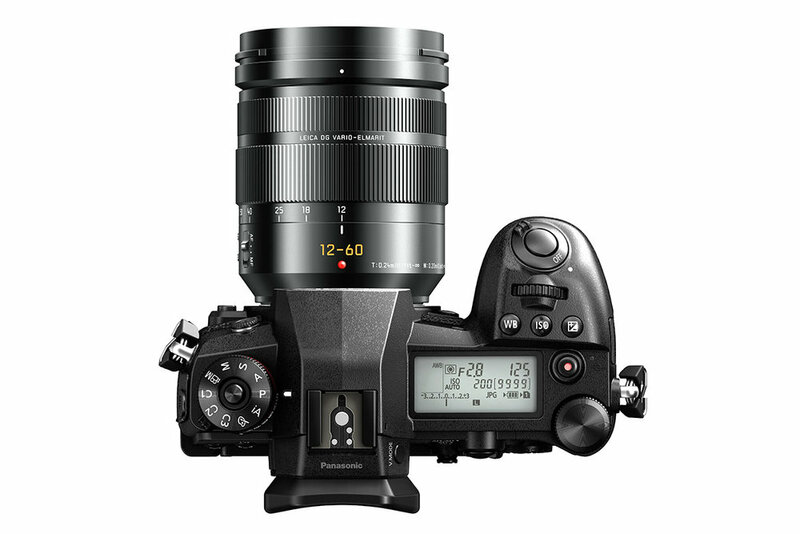 (Optical Image Stabilizer, 2-axis), the 5-axis Dual I.S. (Image Stabilizer) 2 in the Lumix G9 compensates for larger movements that were conventionally uncontrollable. Maximising both O.I.S and B.I.S. is highly beneficial in telephoto shots and in adverse situations, such as at night or with one-handed shooting. Adoption of OLED for the LVF achieves smooth display at 120fps and high speed response with minimum lag of less than 0.005sec as well as 10,000:1 high contrast for exceptional visibility. The Lumix G9 includes Bluetooth and Wi-Fi connectivity to offer a more flexible shooting experience and instant image sharing with easy operation. Compatibility with Bluetooth 4.2 (called BLE: Bluetooth Low Energy) enables constant connection with a smartphone or tablet with minimum power consumption. For Wi-Fi, 5GHz (IEEE802.11ac) can be selected in addition to the conventional 2.4GHz (IEEE 802.11b/g/n) for an even more secure and stable connection.